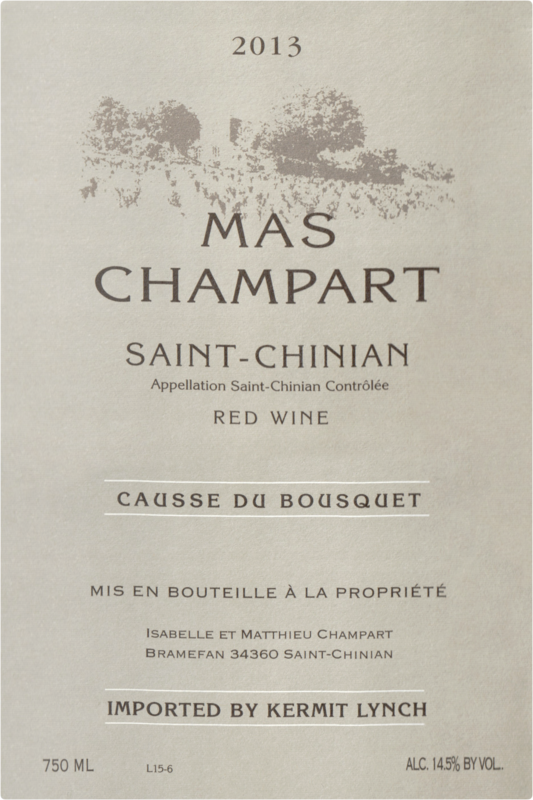 "A blend of 74% Syrah, 10% Carignan, 6% Grenache, 6% Mourvèdre and 4% Cinsault, this is an elegant and harmonious wine. It showcases a masterful balance between lush, ripe black berry fruits and earthy, toasty spice. 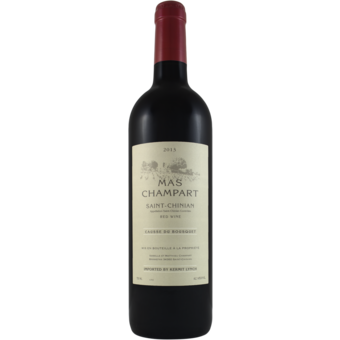 With its crushed-velvet texture, bold fruit flavors and lingering spice accents, the wine is easy to appreciate and enjoy now, yet structured enough to age well for another 6–10 years."